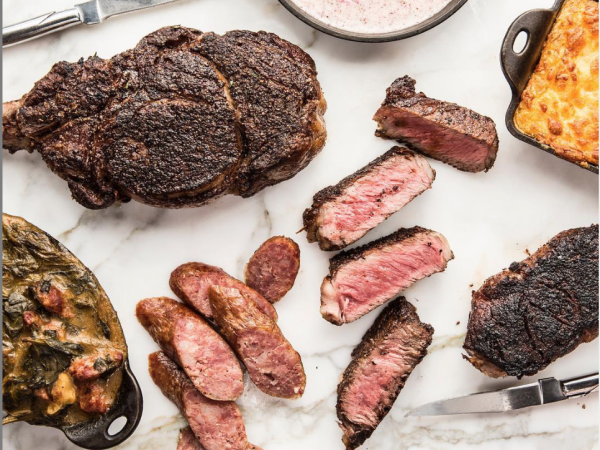 Houston's rising culinary scene means that the city is no longer perceived solely as a place for steaks and Tex-Mex, but, make no mistake, Houstonians still eat a lot of steak and Tex-Mex. And why not, both dishes are still delicious, satisfying things to eat. 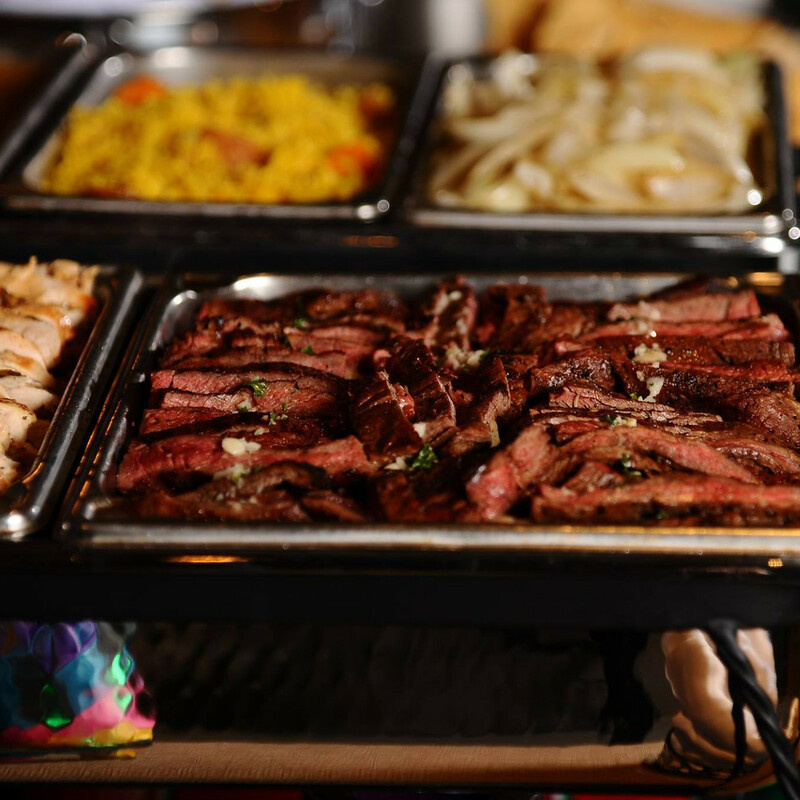 A recent article in Texas Monthly documented the continuing decline of the historic Tex-Mex of the 1950s and 1960s in favor of the fajitas-based cuisine that began to rise in the 1970s. While that trend may be viewed with sadness by people who hold a deep affection for chili gravy, it means that, for the majority of modern Texans, beef fajitas are as much a cornerstone of their culinary world as smoked brisket or a bowl of Texas red (that's chili for newcomers). Sadly, the rising price of beef means that people are paying more for fajitas than ever before. Inspired by the menu of newly-opened, upscale Tex-Mex restaurant Anejo, which charges $49.50 for one-pound of beef fajitas, the time has come to answer the question: How much should diners expect to pay for the popular dish? The Uptown Park newcomer promises to elevate Tex-Mex. That starts with its prices. 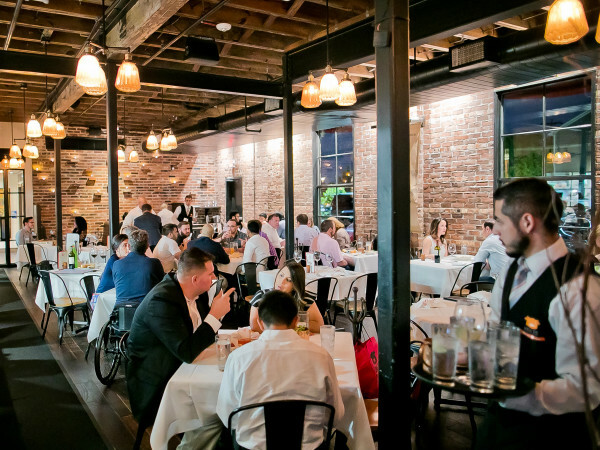 CultureMap contacted 12 Houston restaurants and asked about the price for a platter with the standard trimmings: Rice, choice of beans, choice of tortillas, pico de gallo and guacamole. All prices were sourced by calling a location of the restaurants in question and are current as of March 25. As for whether the prices are "worth it" in terms of taste and quality, well, that's up to each diner to decide for him or herself. 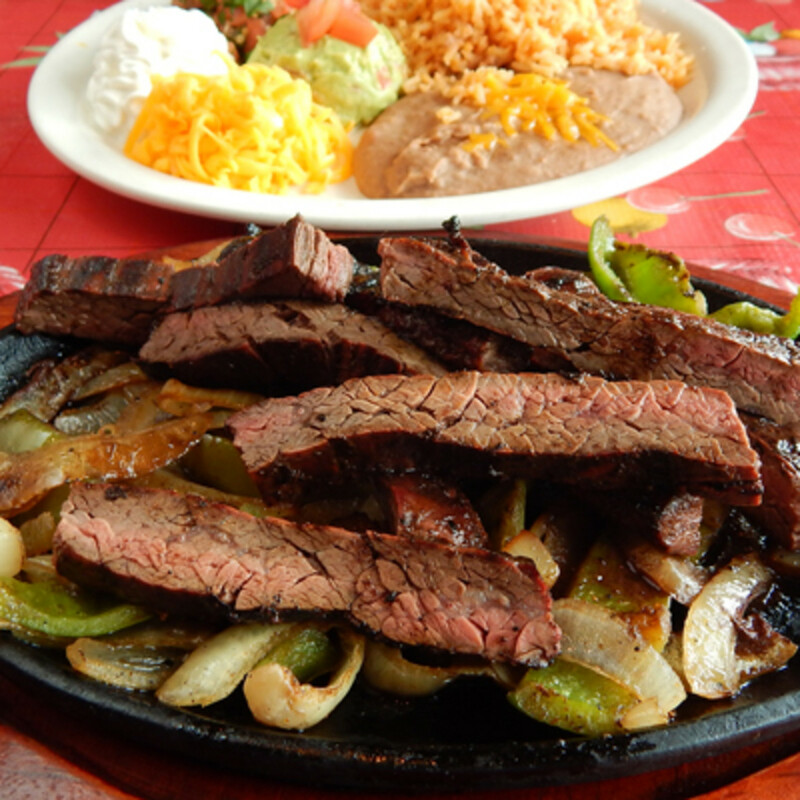 As Robb Walsh noted back in 2009, the word fajitas means "belt" and references the shape of an outside skirt steak. However, as outside skirt has risen in price over the years, some restaurants have switched to inside skirt. Each entry notes which cut the restaurant serves (when available). For a little perspective, the retail price for inside skirt steak at Pete's Fine Meats is $7.99 per pound. Central Market changes $10 for unmarinated fajitas meat and $10.99 for marinated. Food purveyor Ben E. Keith sells meat wholesale to a number of Houston restaurants. Currently, outside skirt costs for $6 unpeeled and $8 peeled. Inside skirt prices range from $4.49 to $5.19. Without further ado, here's what it costs for a pound of beef fajitas in Houston, arranged from least expensive to most expensive. Teotihuacan Mexican Cafe: The Heights-area Tex-Mex joint is a bit of a ringer in this list, as it offers a pretty no-frills dining experience. Still, at only $26.77 for fajitas for two, which includes all the standard trimmings, it represents a pretty good bargain. Unfortunately, an employee wasn't sure what cut of beef the restaurant uses. Caliente: The CityCentre-area, fast casual Tex-Mex restaurant that recently changed its name serves a five to seven-ounce portion of fajitas for one that costs $14.50, so $29 for a two person order that weighs less than a full pound. The restaurant does use outside skirt steak, and the price includes standard trimmings. Alicia's Mexican Grille: The three-location, outside the Beltway mini-chain charges the cheapest price for outside skirt of any restaurant in this survey: $29.95. That's for Certified Black Angus beef with standard trimmings. Arnaldo Richards' Pico's: The Upper Kirby restaurant isn't known for its fajitas, but they're available at a cost of $32 for a one-pound order. The restaurant uses inside skirt steak, and the fajitas come with standard trimmings. El Real Tex-Mex Cafe: At 33.95, Bryan Caswell's Montrose Tex-Mex joint serves this survey's least expensive one-pound of outside skirt fajitas Inside the Loop. 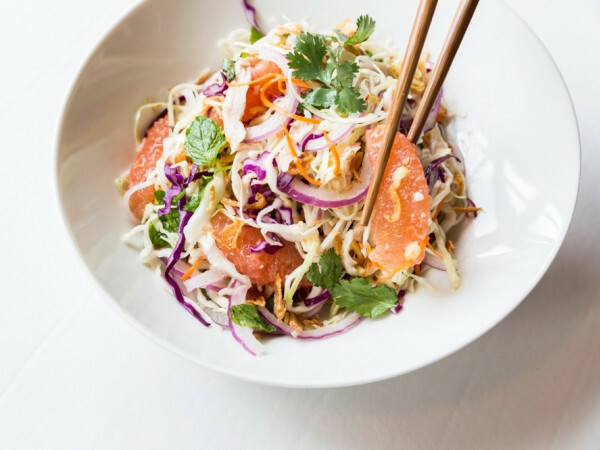 That price gets cut in half for Montrose residents — defined as people with a driver's license from the 77006, 19 or 98 zip codes — every Monday at both lunch and dinner. Standard trimmings are included, as is a melted butter dipping sauce. 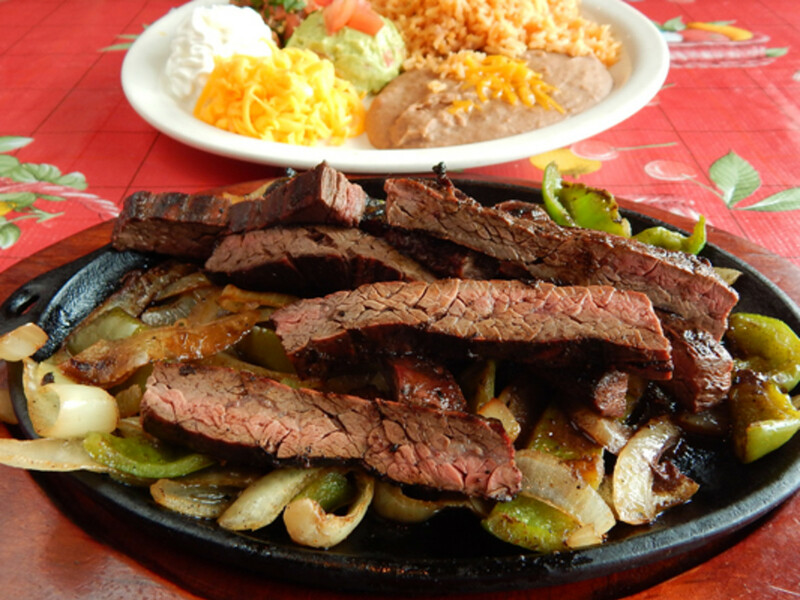 Molina's Cantina: Fajitas weren't on the menu when the Houston classic opened in 1941, but a pound of outside skirt steak now sells for $34.95. Standard trimmings included. The Original Ninfa's on Navigation: The Houston institution that first popularized fajitas charges $35.50 for a one-pound order of outside skirt steak. Standard trimmings plus sour cream included. 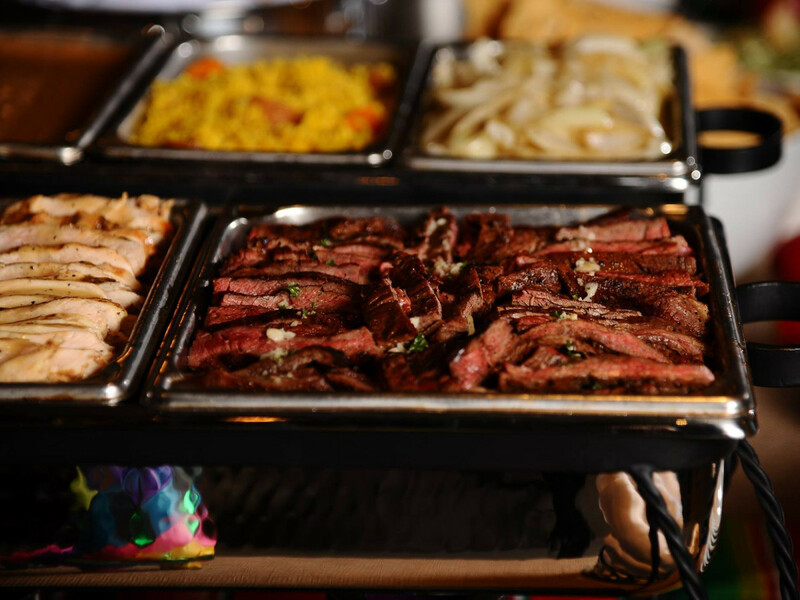 Sylvia's Enchilada Kitchen: The three-outlet mini-chain may be known for enchiladas, but Sylvia's also serves fajitas made with inside skirt steak. The cost is $35.95 and includes the standard trimmings plus sour cream. El Tiempo Cantina: The Laurenzo family's successor to Ninfa's is known for its fajitas. One pound of outside skirt steak costs $38.99; the trimmings include cheddar cheese and sour cream but do not include guacamole. Cyclone Anaya's Mexican Kitchen: The Tex-Mex restaurant known for its ultra-potent margaritas only sells fajitas as single, eight-ounce serving for $20, which means fajitas for two costs $40. Standard trimmings plus cheese and sour cream are included. Pappasito's Cantina: The Tex-Mex empire charges $47.95 for a "large" order of outside skirt steak that weighs approximately a pound. A one-pound mixed beef and chicken platter ($45.95) is half-off on Wednesdays after 5 p.m. Standard trimmings included. Anejo: The Uptown Park newcomer promises to elevate Tex-Mex. That starts with its prices. One pound of outside skirt costs $49.50. The trimmings include Mexican sour cream and cheddar cheese but not guacamole.